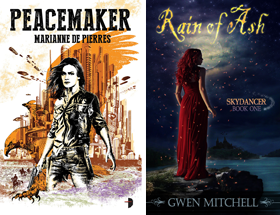 Gathering together the best vampire literature of the last three decades from many of today's most renowned authors of fantasy, speculative fiction, and horror. the picture looks so much like the lost boys movie poster. Wow, I see at least six writers that I enjoy in that partial list. Pretty cool. 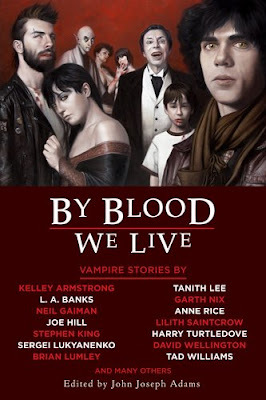 Should be a great cross-section of stories from traditional vampire writers to modern UF writers. Not sue how many of these are reprints vs originals but it will be good to get them all under one cover. Pretty unique cover for it too! This looks like a must have anthology! I know, for me, it is.